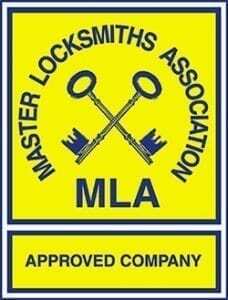 We provide professional locksmith services in Derby. Whether it be a broken lock replacement or a non-destructive lock pick, we can help. 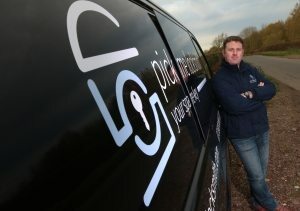 Being a small business, reputation is vital to Pick Me Locksmith Ltd. Mark’s experience has taught him the importance of home security, so we only supply high quality locks and UPVC locking mechanisms. Providing complete, secure, and trusted locksmiths services and products to the Derby community is at our heart.